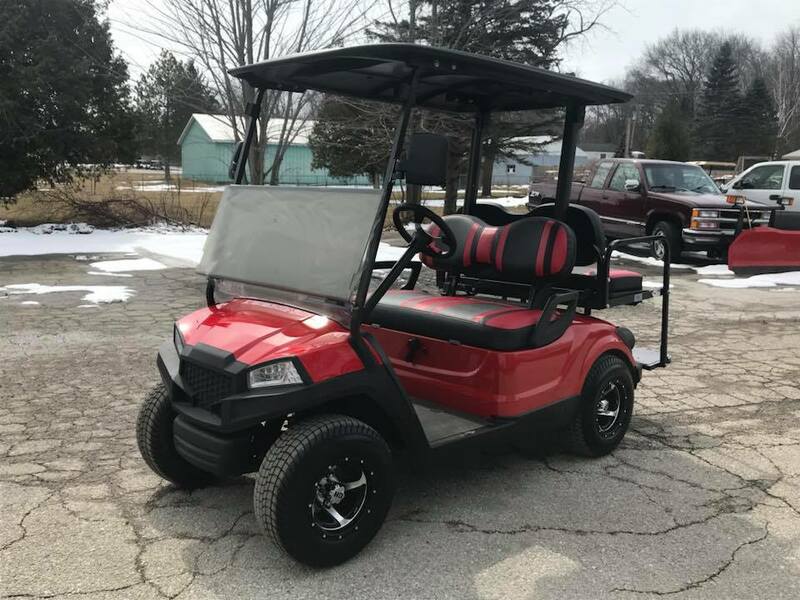 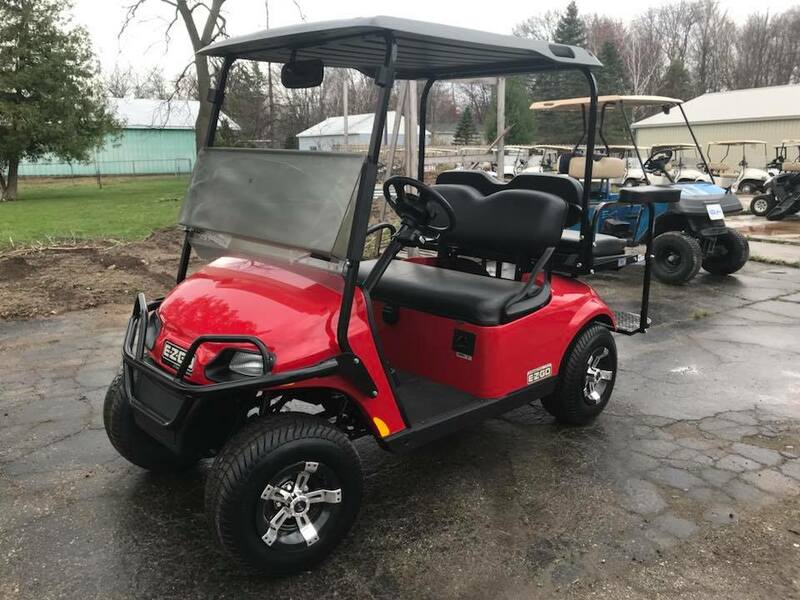 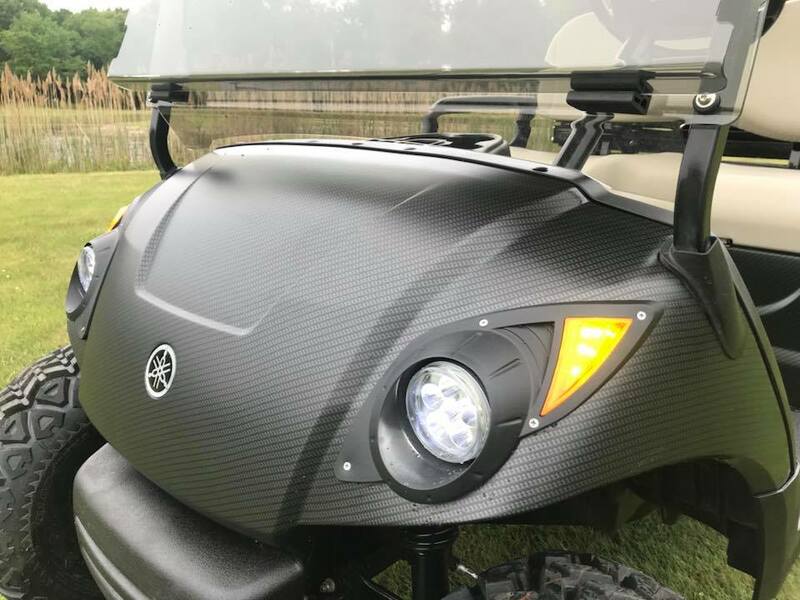 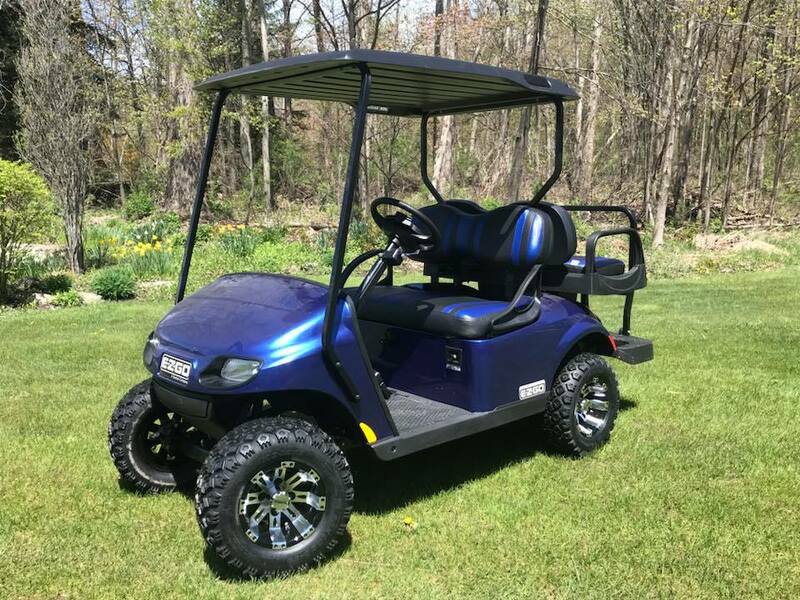 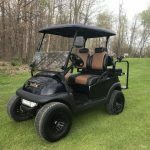 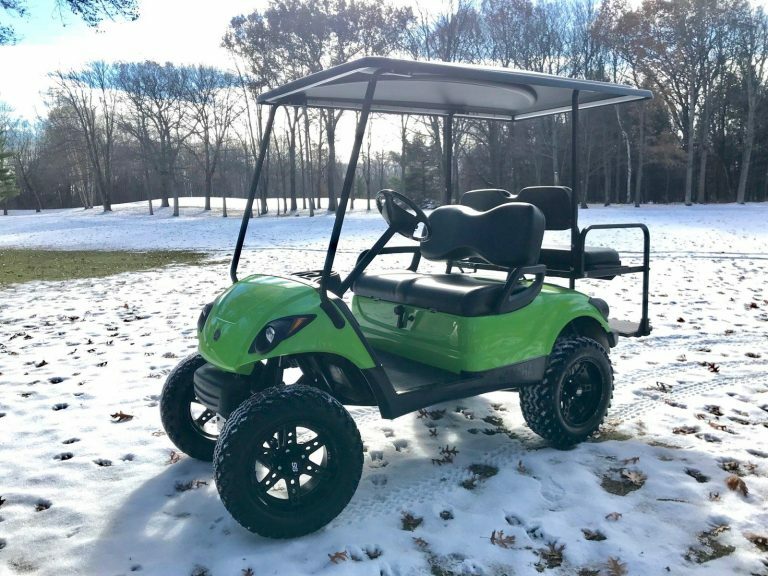 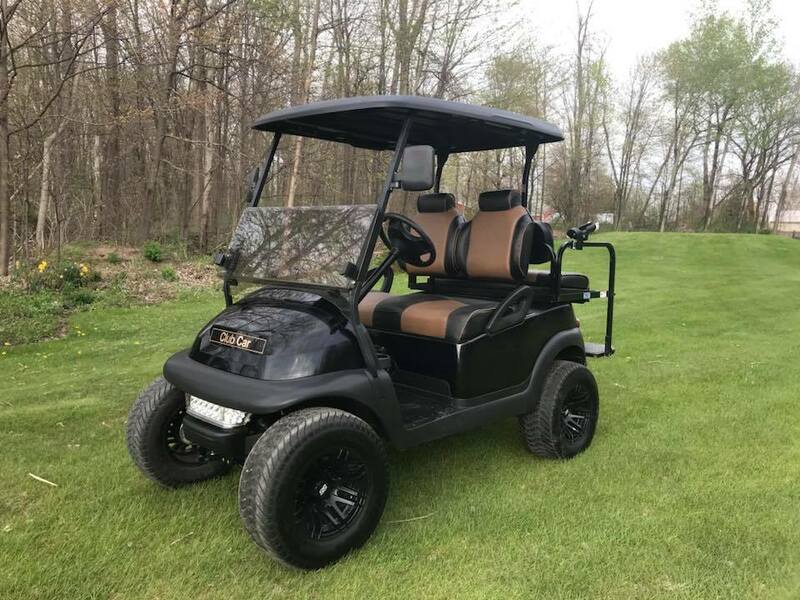 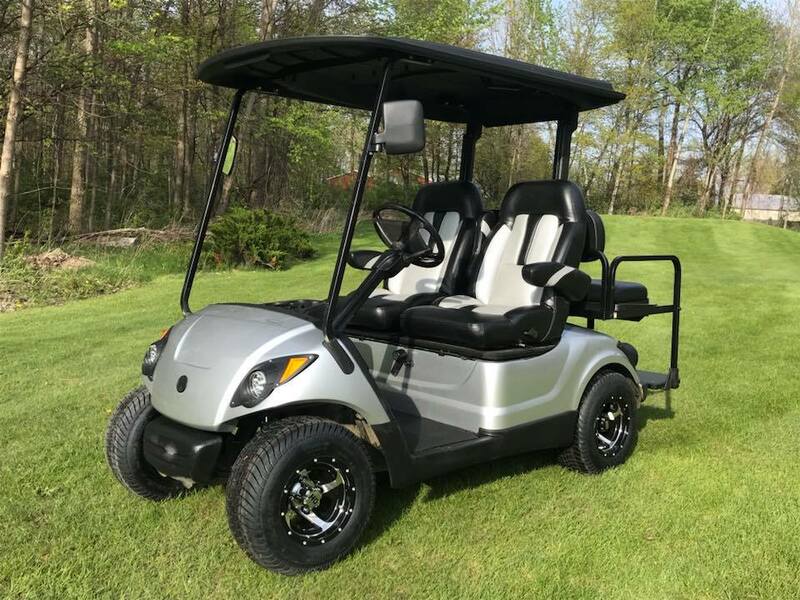 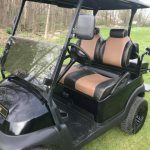 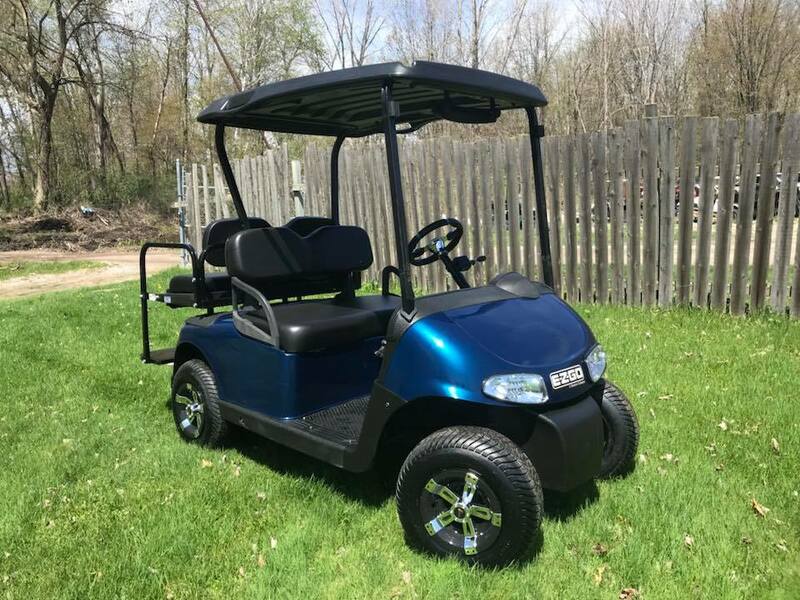 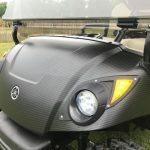 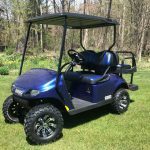 EZGO’s is offering a limited time special offer, ‘No Pay Till April’ or choose to finance for 48 months for 1.99% We also have used EZGO’s, Club Cars, and Yamaha’s that you can customize and make your own. 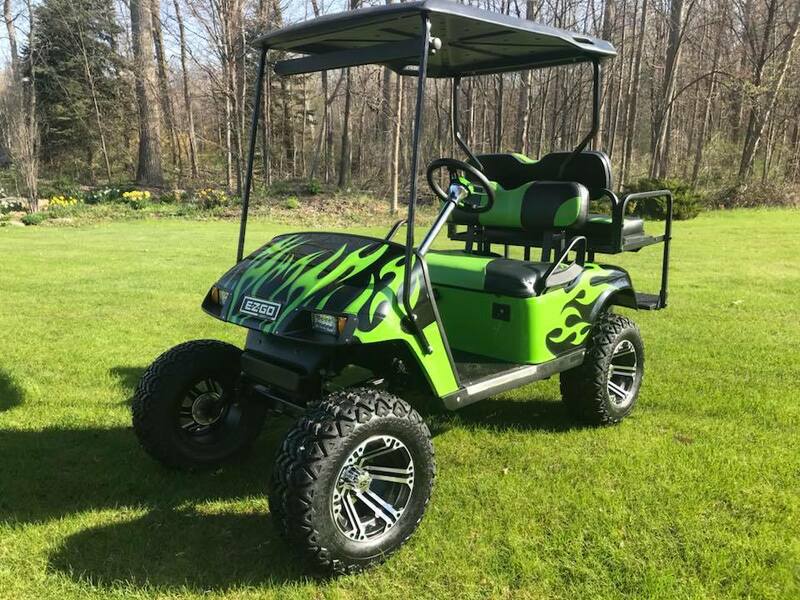 Don’t wait for summer, now is the time to buy. 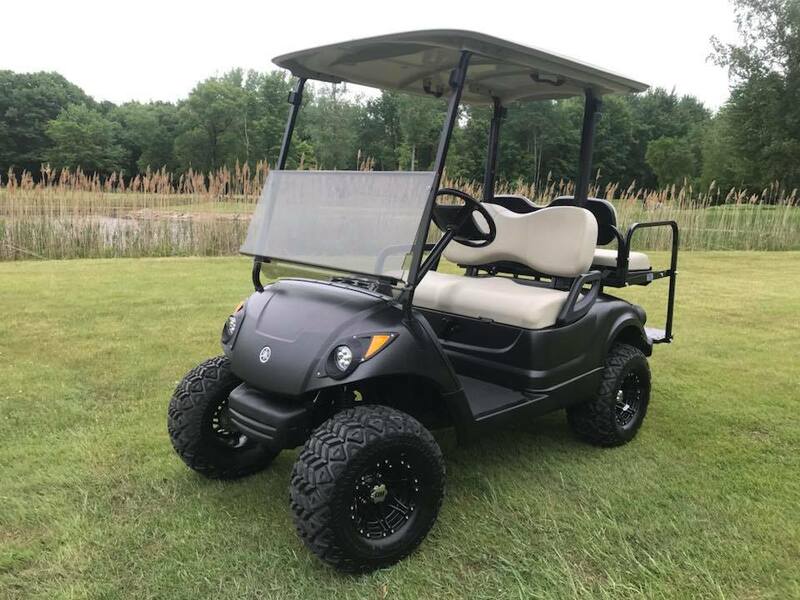 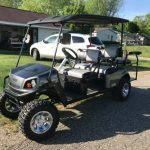 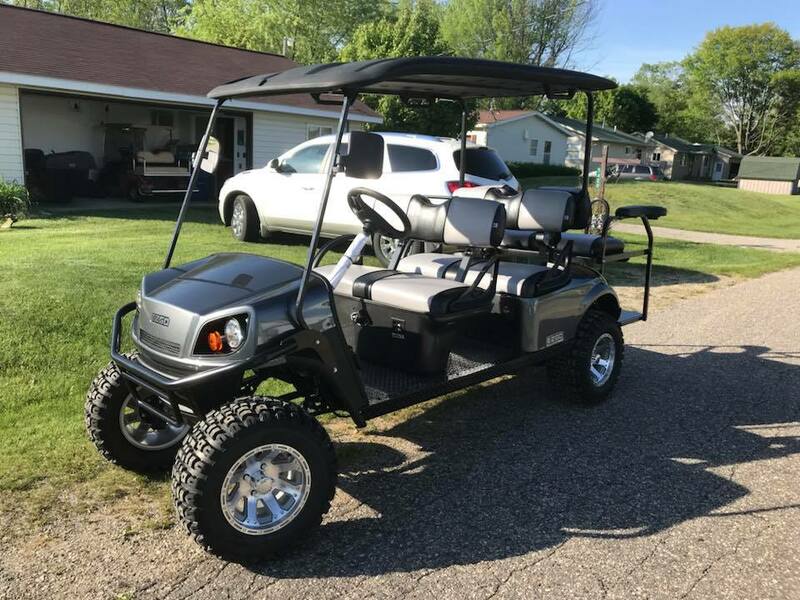 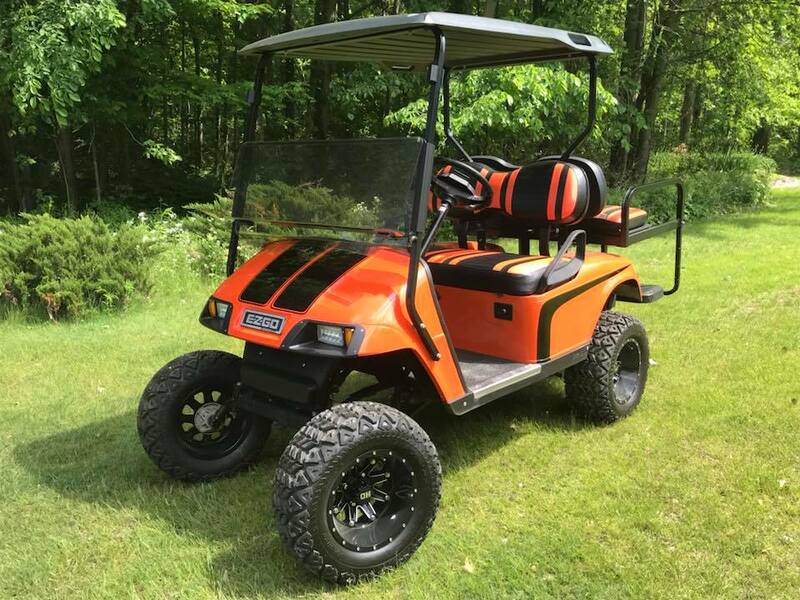 Titan Golf Car has been providing customers in the Tri-Cities region with superior quality golf carts for over 20 years. 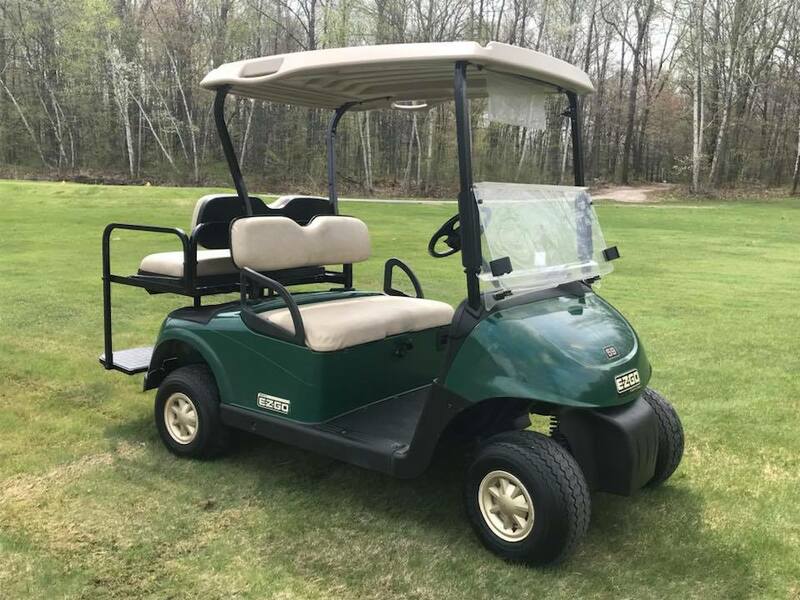 We offer a wide selection of golf carts that are both new and used. 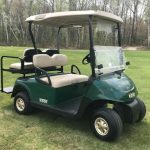 Our selection includes a wide variety of cart options and features as well. 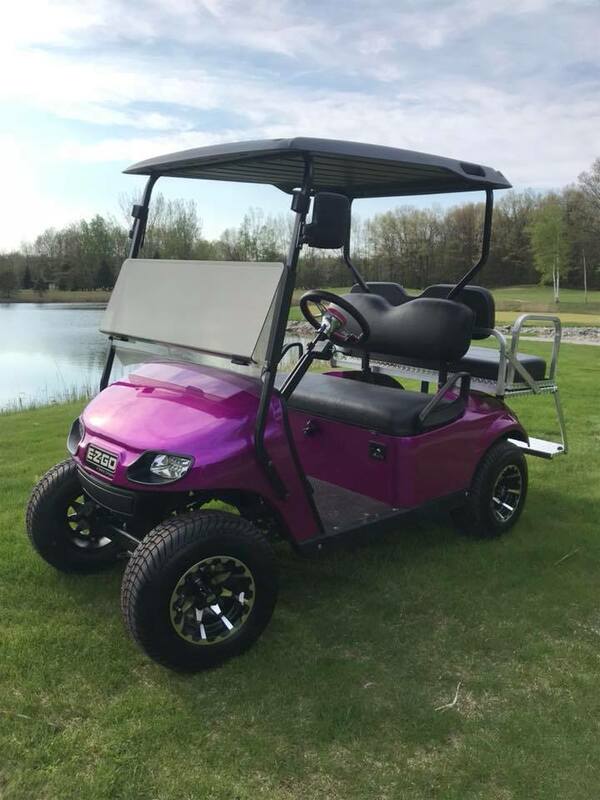 You are sure to find the right cart for you. 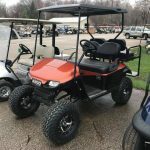 We have the Titan store where you can find a wide selection of accessories, tires, and other parts. 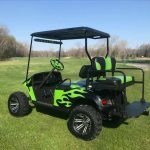 We guarantee to help you find a golf cart that best suits your style and needs. 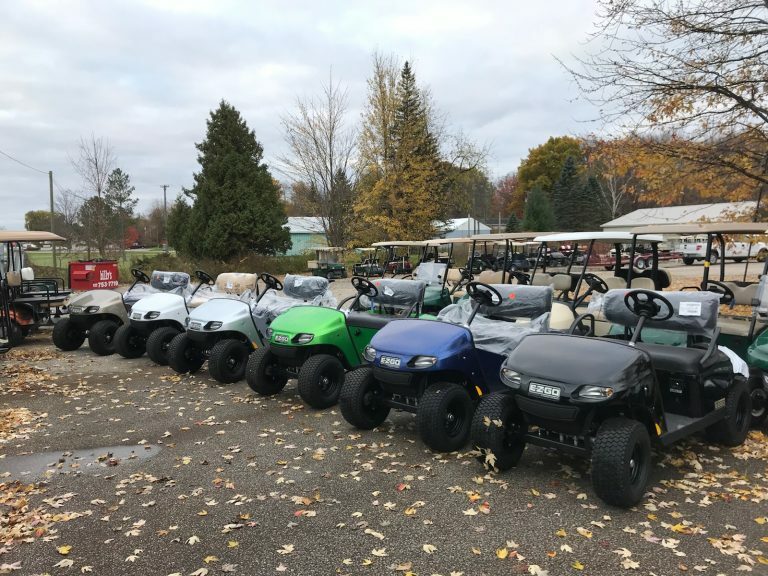 Whether you are looking for something strictly to be used on the golf course, we’ve got you covered. 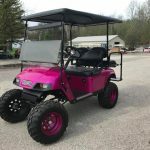 On the other hand, if you are looking for something more stylish and recreational, we’ve got you covered there as well. 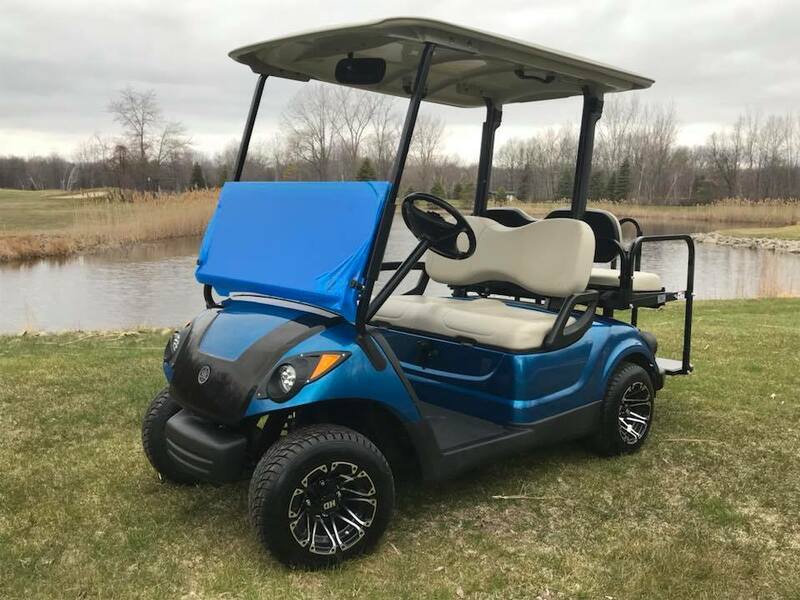 With such a great variety of cart options and features to choose from, you are sure to find one that fits within your budget, and is exactly what you are looking for. 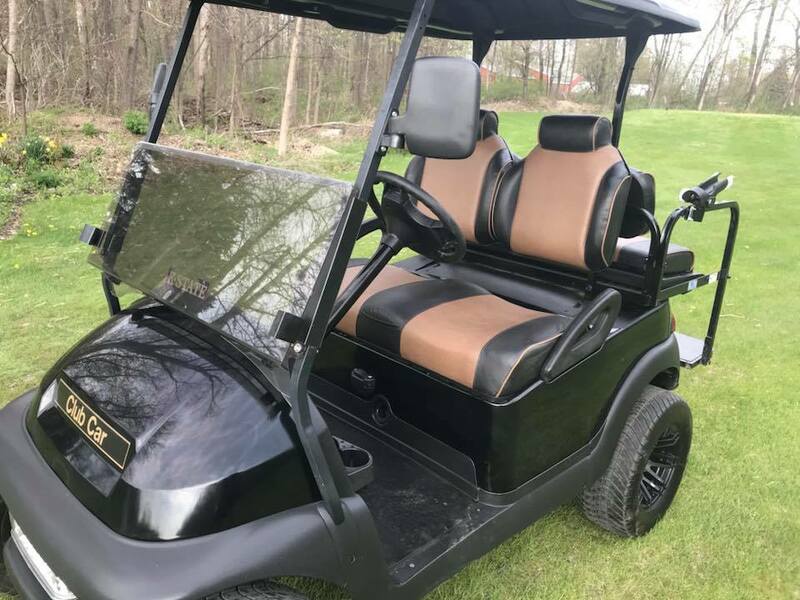 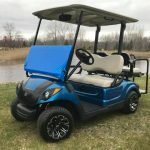 If you already own a golf cart and are looking for a place that offers repair and tune-up services, products, and accessories, then come visit us today. 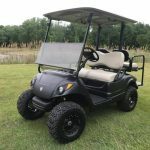 The Titan team has been in the golf cart industry for over 20 years and will provide you with excellent services, we guarantee it. 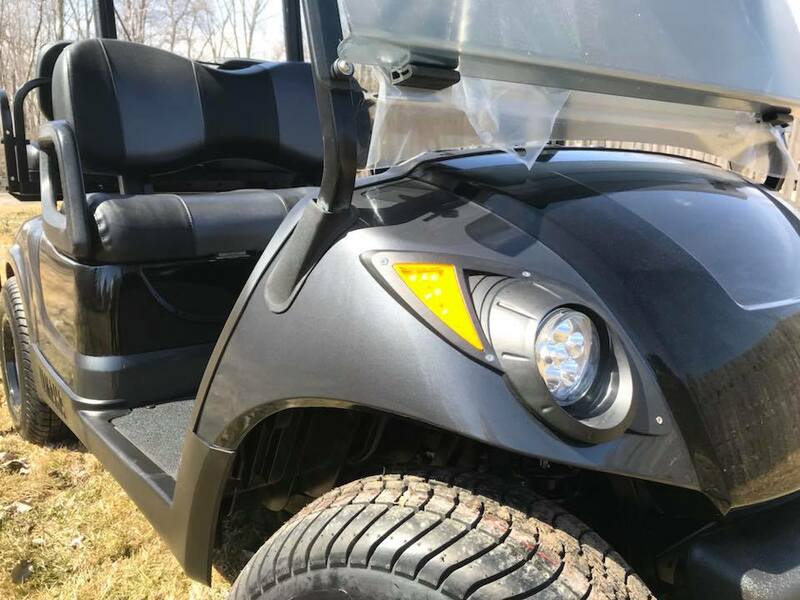 Contact us today for more information on Titan Golf Car products and services. 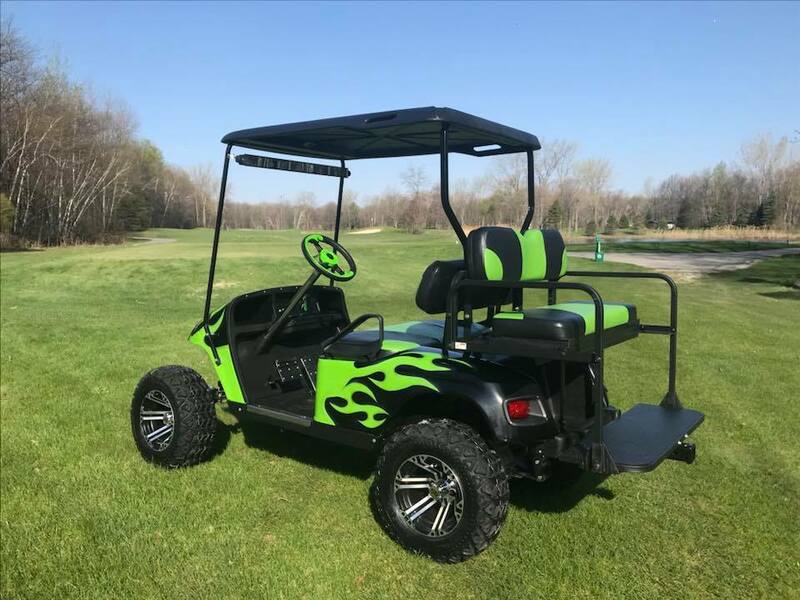 We are your one-stop shop golf cart dealer. 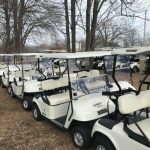 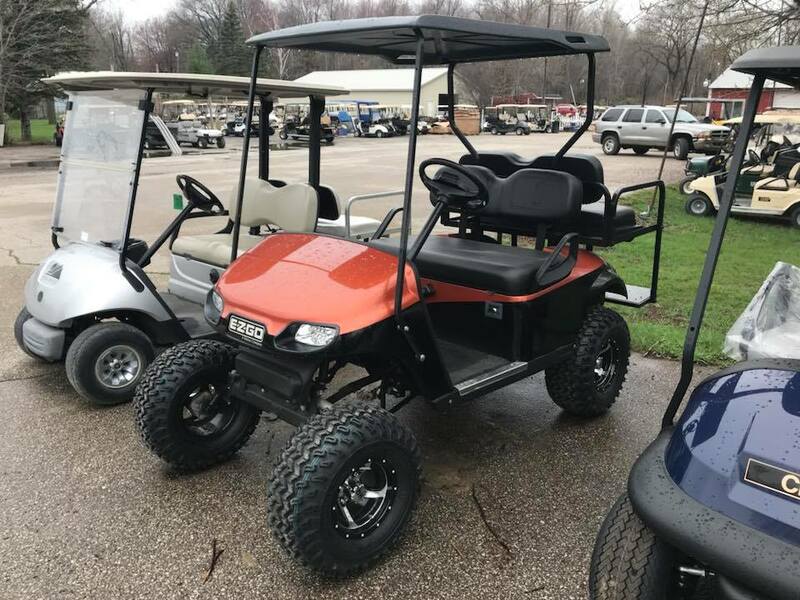 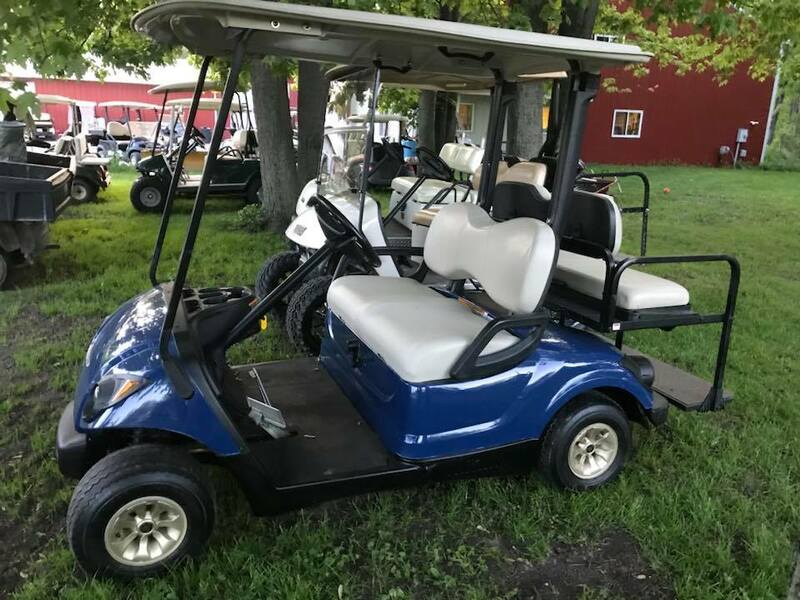 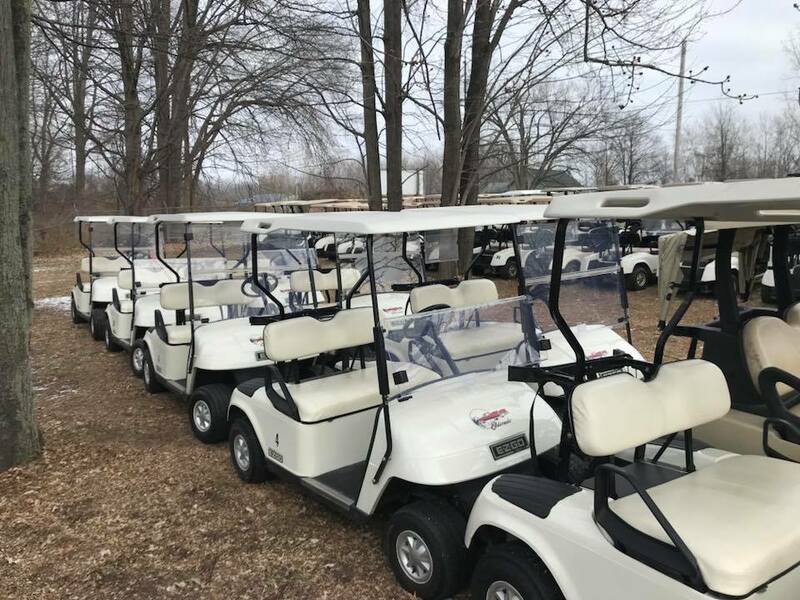 Titan Golf Car has a wide selection of new and used carts for sale. 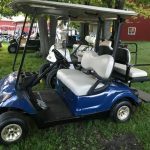 We feature brands like Yamaha, Club Car and E-Z-Go. 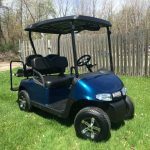 Our selection provides customers with flexibility with prices due to the variety of options and features. 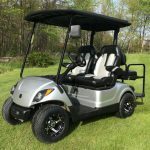 Titan Golf Car offers a full service gas and electric repair shop. 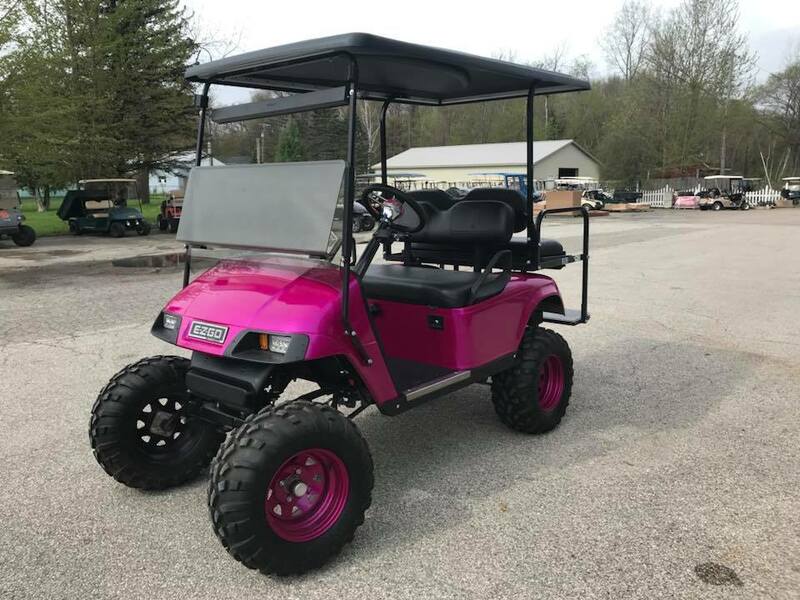 We can do it all. 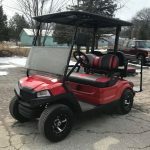 The Titan team has been working in the golf car industry for over 20 years. 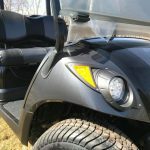 We guarantee excellent service and expert advice. 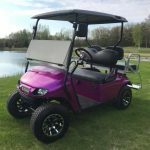 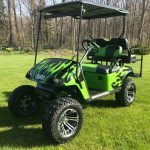 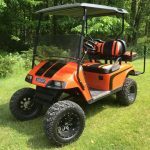 Titan Golf Car offers customizable golf carts. 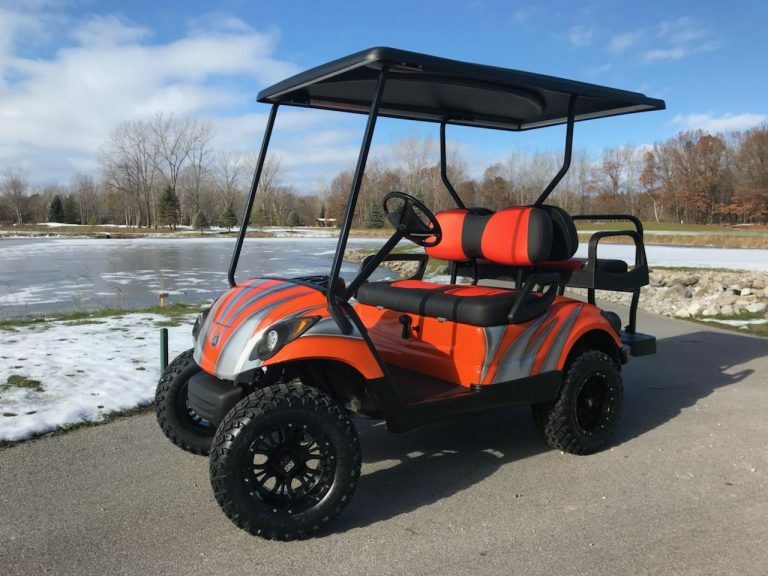 We can either customize a brand new cart to your liking, or customize a reconditioned cart to your liking. 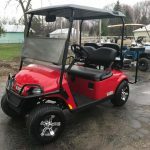 We offer a wide variety of options at varying price points.